Travelling to Nepal? Learning for personal reasons? 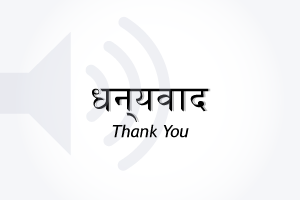 No matter your reason, you'll learn Nepali in the most fun way with Innovative Language Learning! 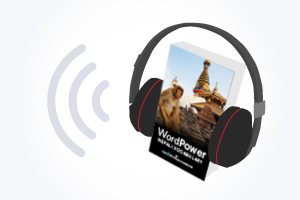 Learn Nepali on your e-Reader with Innovative Language Audibooks!